Youth with obsessive-compulsive disorder and hoarding symptoms do not have worse severity, impairment, or treatment outcome; however, they may have greater rates of diagnostic comorbidity. 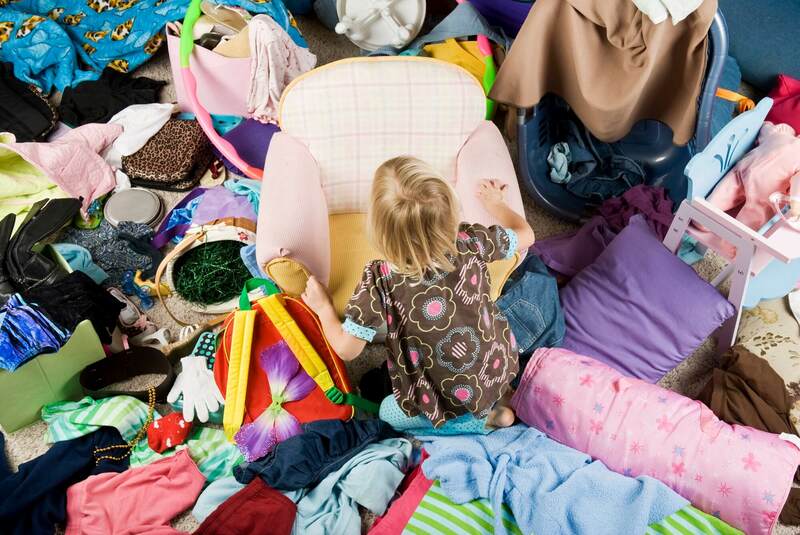 In youths with obsessive-compulsive disorder (OCD), hoarding was not associated with greater severity or poorer response to cognitive behavioral therapy (CBT), according to research published in the Journal of the American Academy of Child & Adolescent Psychiatry. Investigators conducted a research assessment battery among 215 youth (aged 7-17 years) with a diagnosis of OCD at a university-based research clinic specializing in the treatment of OCD and anxiety disorders. They divided the youth into those with hoarding symptoms (n=92) and those without (n=123). Outcomes measured were OCD severity, impairment, and diagnostic comorbidities. Treatment response was also measured in a subset of the youth (n=134) who received 12 sessions of CBT in 1 of 3 randomized clinical trials. After analysis, the 2 groups did not differ in overall OCD symptom severity and impairment or in rate of response to CBT in the subsample. Youth with hoarding symptoms met criteria for more concurrent diagnoses, including higher rates of internalizing disorders and both internalizing and externalizing disorders, but not externalizing-only disorders. Age did not moderate the relationship between presence of hoarding symptoms and any of the outcomes. “These data are in contrast to findings from the adult literature that suggest that adult hoarders tend to have more functional impairment and worse diagnostic profiles as they age,” investigators wrote. “Future work might seek to understand the progression of hoarding from childhood through adulthood…with an eye toward identifying sensitive developmental windows in which hoarding begins to be associated with greater impairment and less favorable treatment outcome,” they concluded.